If you want to know which are some of the most stunning celebrity favourite vacation spots, you are in the right place. Today we are talking about the 10 places celebrities love spending their holidays the most, and you bet they are luxurious, beautiful and expensive, of course! From sandy beaches with amazing views, to beautiful mountains, and luxurious resorts, stars surely know how to pick their vacation destinations. And some of them even own a house in their favourite spot. And who can blame them, they are working hard, they have the money, and why not splurge on a fancy holiday in some of the most breath-taking places in the world? So let’s have a look at the exotic destinations that make the perfect celebrity getaways! 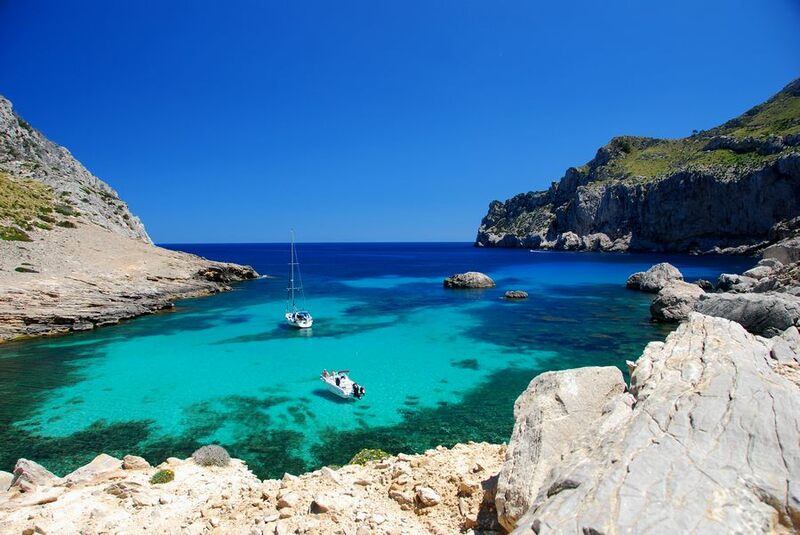 We start our journey onto the 10 stunning celebrity favourite vacation spots with Mallorca, in Spain. This Mediterranean Sea island is a luxurious destination that offers the perfect escape from celebrities’ busy lives. Stars such Gwenyth Paltrow and Jennifer Aniston enjoy their vacation here, while Catherine Zeta Jones and Michael Douglas own a house in Mallorca. 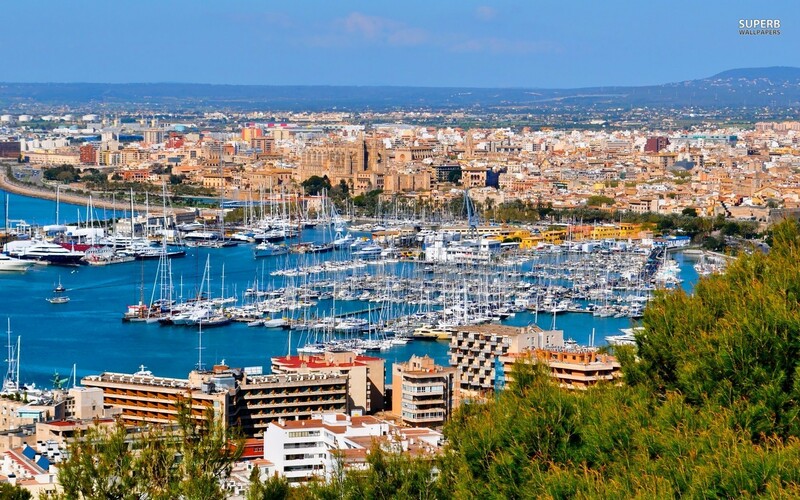 Mallorca has some favourite celebrity hot spots such as Wellies Restaurant and Bar, Puerto Portals, Karma Bar and ES Trenc Beach. #2 is the perfect luxurious paradise!